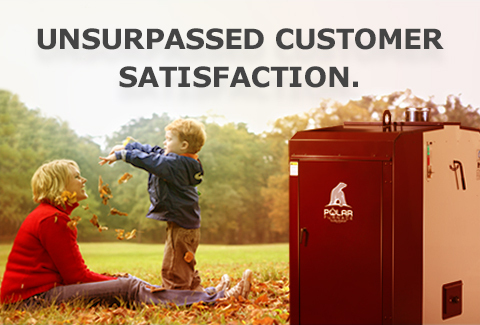 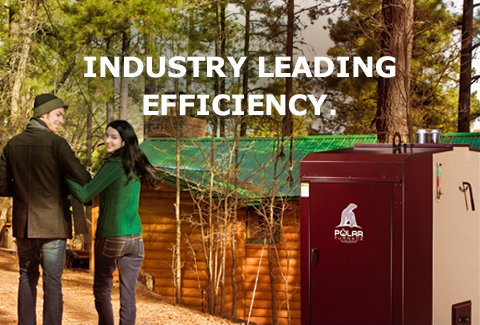 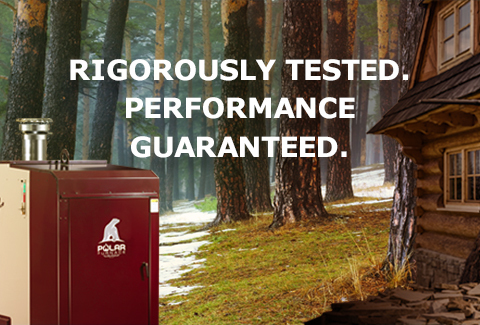 Polar products are ideal for supplying comfortable heat for your home. 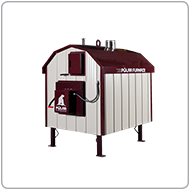 Generate unlimited hot water and melt snow from driveways. 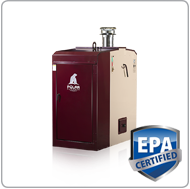 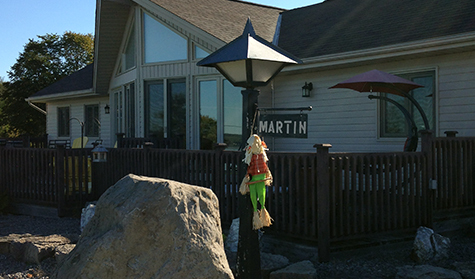 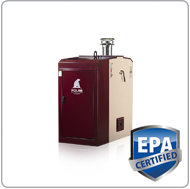 A wood furnace can be a great fit for your business. 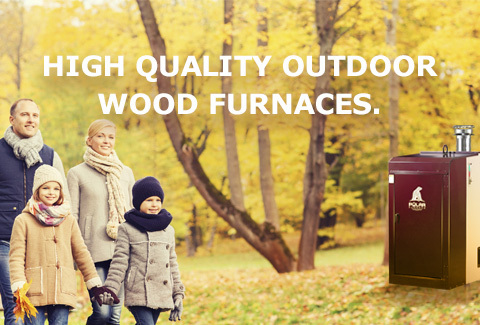 Have a high heating bill? 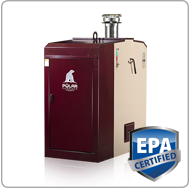 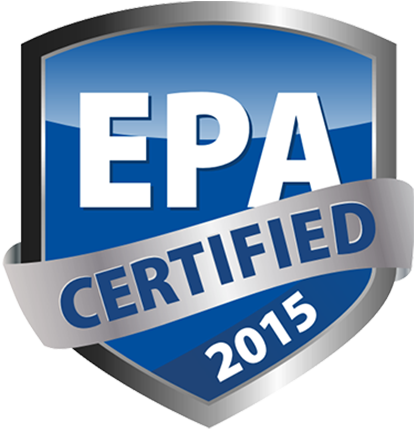 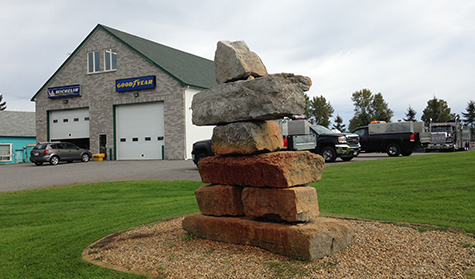 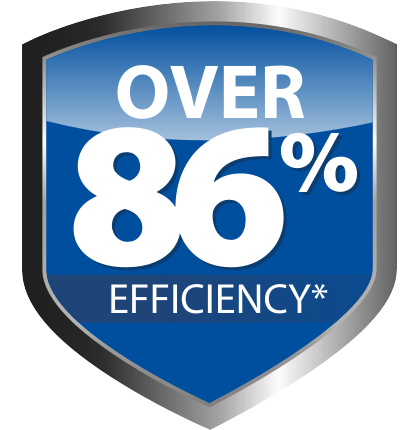 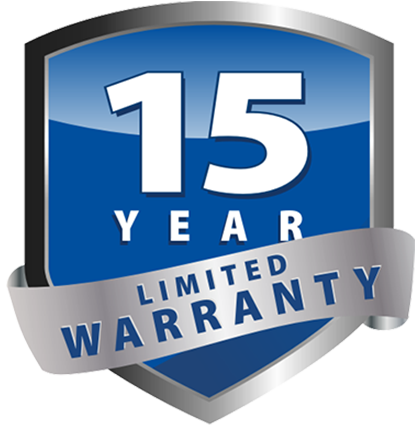 A wood furnace can help you save money and increase your profits. 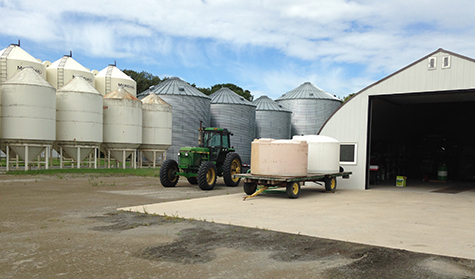 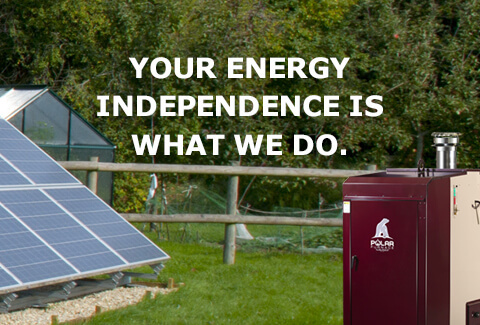 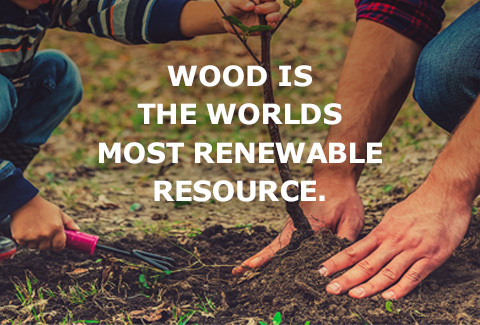 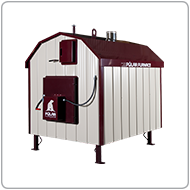 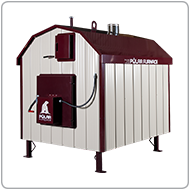 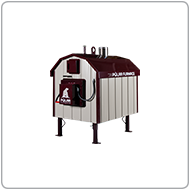 A Polar wood furnace is a cost effective means of supplying heat for various applications on the farm, from heating your home and shop to barns and green houses.